Bruce peformed the song 5 times. All off-tour from 1979 till 1992. Beaver Brown : John Cafferty & The Beaver Brown Band is the name of an American rock band from Narragansett, Rhode Island, that began their career in the 1970s and achieved mainstream success in the 1980s. Originally known as simply Beaver Brown, the group (consisting of John Cafferty on vocals and rhythm guitar, Gary Gramolini on lead guitar, Patrick Lupo on bass, Kenny Jo Silva on drums, Bobby Cotoia on piano, and Michael "Tunes" Antunes on saxophone) started out as a New England bar band and initially established a popular following throughout Rhode Island, Connecticut, and Massachusetts. 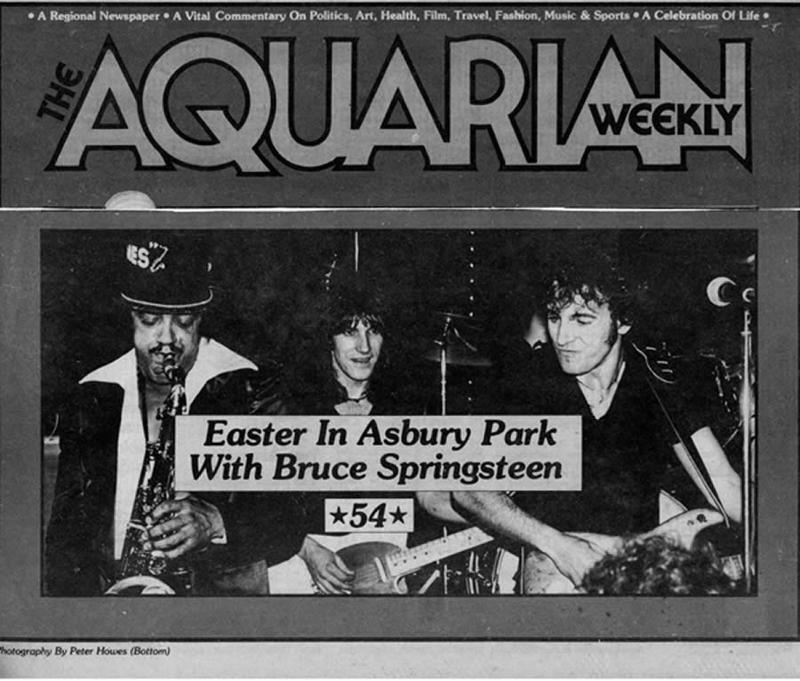 Springsteen makes a surprise appearance at The Fast Lane (actually early in the morning of October 6), playing with Beaver Brown, Vini Lopez, and Dave Marsh. Bruce asked Vini (who was working on the fishing boats at the time) if he wanted to play. Despite wearing big fishing boots Vini was never going to say no, and so played in his boots, the first time in over five years that he had shared a stage with Bruce. The Iguanas : Hailing from New Orleans, where Latin and Caribbean music have a long and glorious history of interaction with R&B, blues and jazz, the Iguanas was formed in 1989 by guitarist/accordionist Rod Hodges and Joe Cabral, who alternates between saxophone and a traditional Mexican stringed instrument known as the bajo sexto. The two also share lead vocal duties. Within a few years, the current longtime lineup that includes bassist Rene Coman and drummer Doug Garrison, along with saxophonist Derek Huston, was assembled. The Iguanas emerged as one of the most popular bands in one of the world’s most musical cities. Their sound has been described as combining Chicano rock, R&B, Conjunto and various Latin styles into a deep groove. "Ain't That a Shame" is a song written by Fats Domino and Dave Bartholomew. 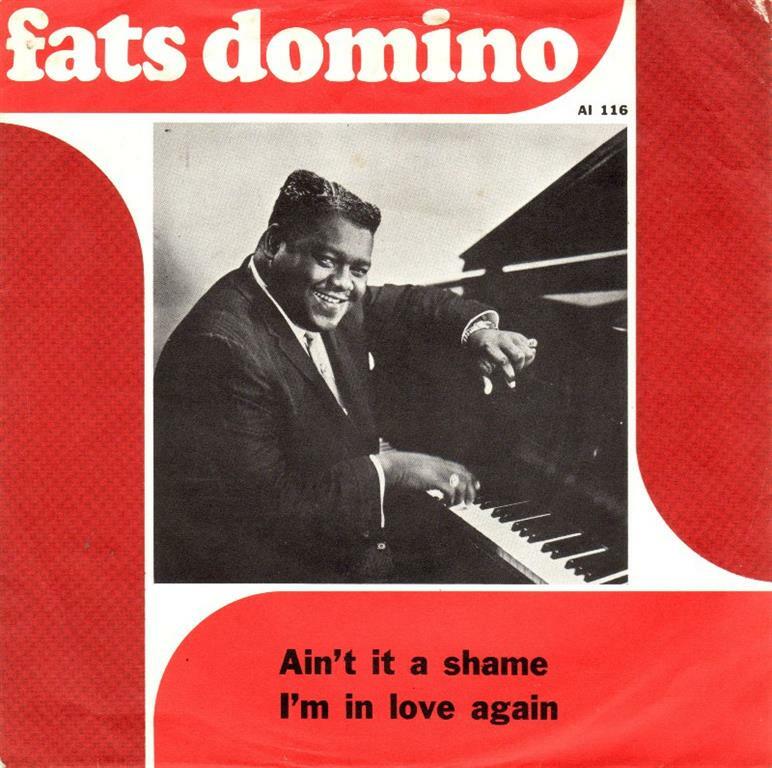 Domino's recording of the song (mistitled on the single's label as "Ain't It A Shame"), released by Imperial Records in 1955, was a hit, eventually selling a million copies. The song gained national fame after being re-recorded by the white recording artist Pat Boone. According to legend, Pat Boone suggested changing the title and lyrics to "Isn't That a Shame" to make it more appealing to a broader audience but was dissuaded by his producers. Domino's version soon became more popular, bringing his music to the mass market a half-dozen years after his first recording, "The Fat Man". Domino performed the song in the 1956 film Shake, Rattle & Rock! John Lennon : "Ain't That a Shame" was the first song that John Lennon learned to play. He later covered it on the album Rock 'n' Roll.